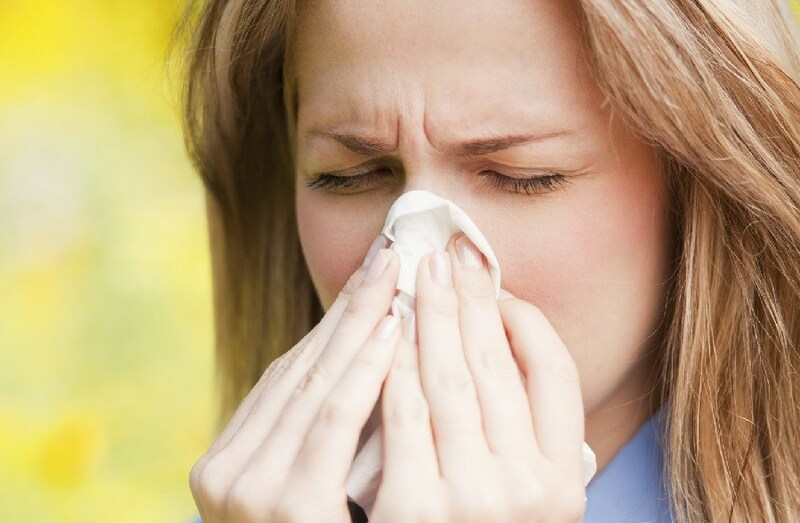 If you suffer from allergies, then you know how frustrating the warmer months can be. There are plenty of things in the air that trigger your allergies, leading to itchy eyes, runny noses, headaches, and plenty of other undesirable symptoms. Portable air conditioners can be a valuable ally in your fight against allergies when you are inside your home. Even if you use central air to cool your home, a portable air conditioner can provide effective relief in many ways that a central unit can’t. Employing a portable air conditioner in your home or property can not only lead to a decrease in allergens, but lower energy bills, and a cooler, more comfortable room or space in general. Using a portable air conditioner to help with allergy relief is made a little easier if you understand why it works in the first place, so read on to learn more. 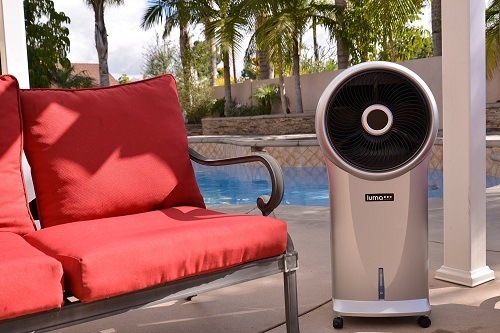 Portable air conditioners work by pulling from the air in a space, removing the moisture from the air, cooling it, and then sending the air back out into the space. If you have allergy problems, this is a big help. While allergies can certainly be a problem outdoors, allergens can find their way inside as well, or be present from things such as mold, which are a direct result of moisture and humidity. Mold can sometimes be present even when you can’t see it. 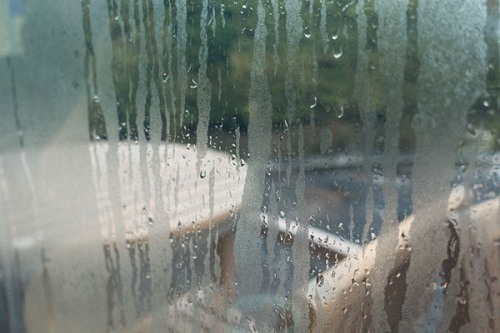 Humidity and moisture in the air not only aggravates your allergies, it encourages the growth and festering of some of the most common allergens usually found inside a home. You could be creating a thriving environment for allergens without even knowing it. The Mayo Clinic recommends that you have a home environment with a humidity percentage of 30-50%. Portable air conditioners are constantly dehumidifying the air when in use, and many can even function as dehumidifiers on their own when not cooling. So, whether you are using one as solely a dehumidifier in the cooler months, or using it as an air conditioner during warmer months, you are keeping the humidity down either way, which keeps the allergens down as well. This can’t really be emphasized enough. The number one goal of a portable air conditioner is obviously to cool an area or space, but this can be a big help in the fight against allergies. Even if you are running central air during a hot day, it may not be enough to cool down parts of a home that may be in a sunny area, or have other factors that are causing it to be warmer than other parts of the home. If this is the case, you are depending on your central air to work overtime, making the rest of your home cold while the air bleeds over to your warmer room. Not only is this incredibly inefficient energy-wise, your room may still not be as cool as it needs to be. 70°F is the recommended temperature for better allergy relief in a home, so a portable air conditioner can go a long way in helping you achieve that without creating inconsistent temperatures in your home. 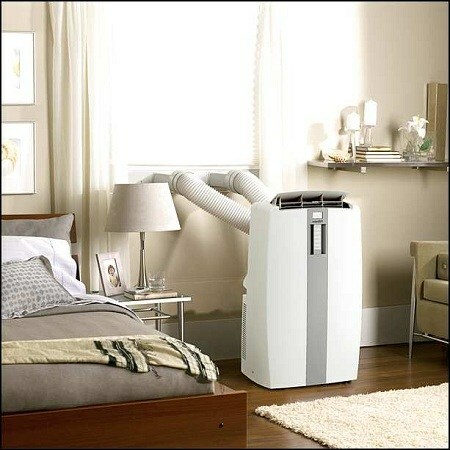 Using a portable A/C in your bedroom at night can be a very effective way to manage your allergies as well, due to both the temperature and dehumidifying capabilities. Allergies can have a big effect on you while sleeping, leading to not only poor sleep, but waking up in the morning feeling the effects. Employing the portable unit in your room at night ensures a consistent temperature, while also keeping humidity low. This also allows you to keep an isolated room cool and dehumidified without having to run the central air unit all night long. Filtering the air in your home more effectively can provide some extra help with your allergies. Central air units do use filtering, but these filters don’t always get all of the dust mites and mold spores that can be circulating in the air. This is especially true if you live in a dorm or apartment, where you have no idea what the maintenance level is for your particular unit. This may lead to more allergens present due to filters not being changed or cleaned as often as they should. Portable air conditioners provide an extra layer of protection from allergens, filtering out the air even more in that particular room. The filters on these units are usually easy to change and clean, ensuring that you have even more air filtering in your space, eliminating more allergens and providing you with a more favorable environment. You can rest assured that your portable air conditioner unit is always providing you with a substantial amount of filtering in whichever room you have it in. This can even help with pet dander and dust from furniture as well. 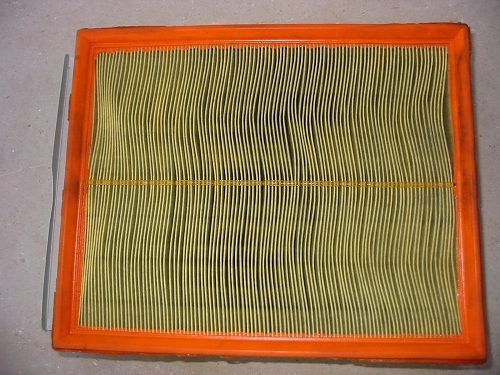 Just be sure to keep your system drained and the filter changed or cleaned regularly. If you have multiple people in your home, it’s possible that not everyone suffers from the same allergy problems. If you are depending on a central air unit to keep everyone happy, you may end up with someone who is much more uncomfortable than the other, which could very well lead to some tension and sleeping issues. The ability of a portable air conditioner to cool a room in a more isolated way comes in very handy in these situations. If you have allergy issues, and need to keep your own room at a certain temperature at night, but your housemates don’t, you’ll find a portable air conditioner to be a lifesaver. You can close the door and set ﻿﻿your A/C to a certain temperature, giving you your own climate control in your room, while everyone else uses the central unit. It’s a win-win. And don’t forget, a portable air conditioner is in fact portable -- so you can use it in various rooms in the house throughout the day if you have a way to ventilate it properly.